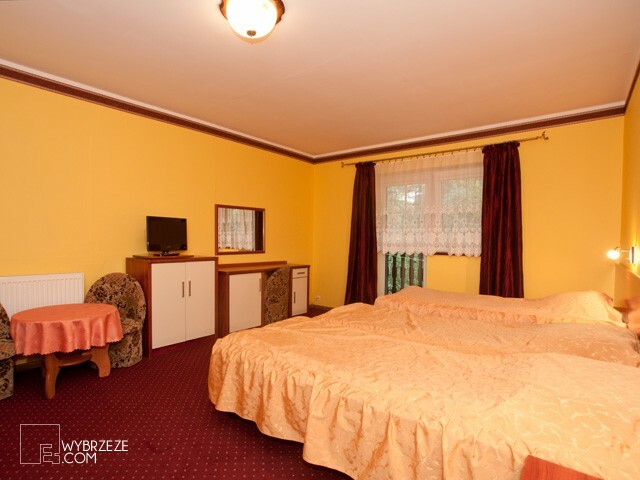 For our guests we have prepared cozy rooms for 2, 3, 4, 5, and 6 people. At your disposal are allocated 65 comfortably furnished and equipped rooms. Every room has got its own bathroom. 6 people rooms, studio type – type 2.